The cinematic onslaught of Dragon Ball Z: Resurrection F has once again been extended; this time until the 15th October 2015 with most cinemas now providing multiple screenings. What started off as a ‘one-day-only-event’ has now become a nationwide cinematic screening of the latest Dragon Ball Z film and now not only are cinemas in multiple locations showing the film but they are also providing multiple screenings on the same day. 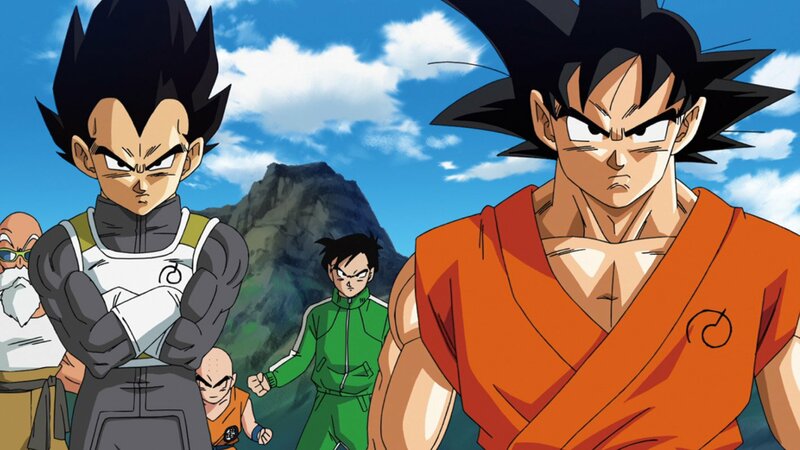 As we mentioned earlier this week Dragon Ball Z: Resurrection ‘F’ had such a great response in cinemas during its launch week that it was the 5th biggest film in the UK and had the 2nd highest screen average – just behind The Martian which was in the top spot. Now, and presumably as a result of this, Dragon Ball Z: Resurrection F will continue to be shown in cinemas across the UK until the 15th October 2015. Tickets for the film can be booked online through the official website. Dragon Ball Z: Resurrection F is available in selected cinemas across the UK until the 15th October 2015; a home video release, on DVD and Blu-ray, is also expected to be released within the next few months.